FDA-approved treatment is covered by Medicare and most insurance plans. A variety of factors can affect hemorrhoid sufferers, including heredity, pregnancy, a sedentary lifestyle, and constipation. In Larry’s case, the problem became severe. Then Larry’s wife read about a nonsurgical treatment called Ultroid offered by Linh B. Nguyen, MD, of Advanced Hemorrhoid Solutions. “Rather than go through the painful hemorrhoid surgery that my sister and brother went through, I figured I’d give this a shot,” he says. Most sufferers are understandably reluctant to try the available treatment options, some of which have traditionally been both painful and inconvenient. Studies estimate that hemorrhoid sufferers spend over $1 billion a year on medications and treatments for symptomatic hemorrhoids. Fortunately, Dr. Nguyen offers a revolutionary, nonsurgical method for treatment of hemorrhoids that can be performed on an outpatient basis. “Ultroid is an FDA-approved technique to treat hemorrhoids,” says Dr. Nguyen. “A low current is applied to the base of the hemorrhoid, causing a chemical reaction that induces the hemorrhoid to shrink. The procedure is well-tolerated by patients and does not require anesthesia. The treatment can be safely repeated as needed. “There’s no need to take any special preparation to clear the bowels,” adds Dr. Nguyen. “Patients can have the procedure done and go back to work immediately, so there is no downtime. The entire procedure takes approximately twenty minutes. The treatment definitely changed Larry’s life, he says. He notes that he was able to return to activities immediately following each treatment. “In one case, I flew to Las Vegas the next day and was playing golf with no problem,” he reports. 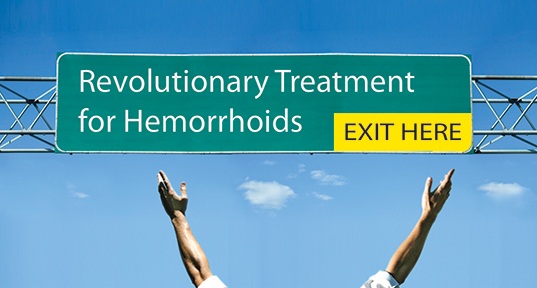 Larry adds that the positive aspects of the care at Advanced Hemorrhoid Solutions extend beyond the treatment room. “I think the whole experience is very respectful, both of the patient and of their time,” he assures. 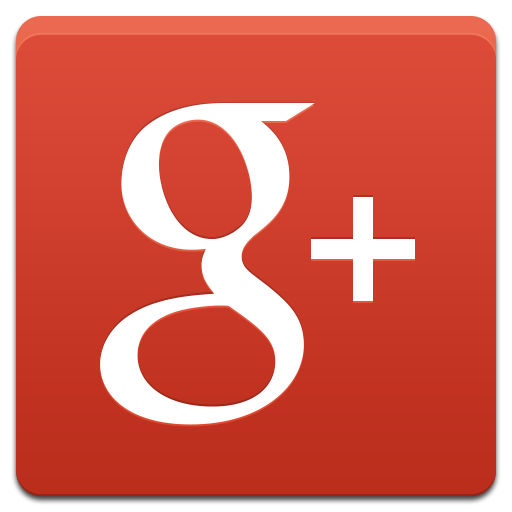 “I never felt rushed, and the doctor is very calming and pleasant to deal with. *The patient’s name has been withheld at his request.